Cru Singapore is a caring community passionate about connecting others to Jesus. 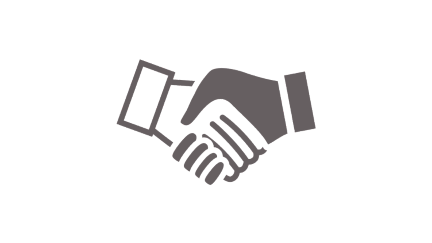 A parachurch organisation, we support local churches in missions, discipleship and evangelism. Reach, build and send Christ-centred multiplying disciples who launch spiritual movements. Movements everywhere, so that everyone knows someone who truly follows Jesus. Of helping students come to know Jesus, grow in their faith, and share God’s love with their families, communities and the world. 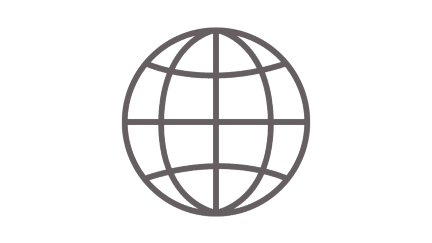 Sent to 21 countries over 40 years. Empowered through our Art of Marriage retreats and HomeBuilders group programme. Experienced our life coaching resources – The Significant Woman, Man Of Impact, SOARING and The Quest. Gaining access to clean water through Water for Life initiative. Available through GodTools app. JESUS Film also available in 1,625 languages, along with other evangelistic short films. Founded in 1972, Cru Singapore is an interdenominational evangelical organisation committed to giving people everywhere the opportunity to know and experience God’s love and plan for their lives. Formerly known as Singapore Campus Crusade for Christ, we offer spiritual guidance, resources and programmes tailored for people from all cultures in every walk of life. Take a step back in time to see how far we've come! 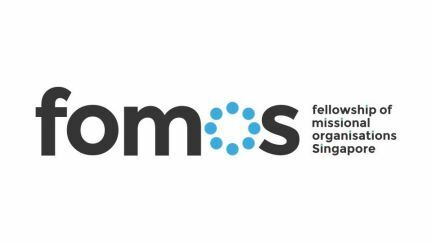 Cru Singapore a member of FOMOS — an alliance formed between Missional Organisations in Singapore for the purpose of fulfilling the Great Commission through mutual edification and effective partnerships. 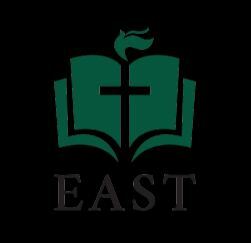 The East Asia School of Theology was established by Campus Crusade for Christ International in 1992 with the purpose of developing and equipping Christian leaders for East Asia and the world. Find out more. 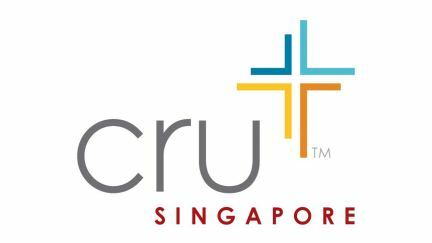 In 2013, we underwent a name change to become Cru Singapore. 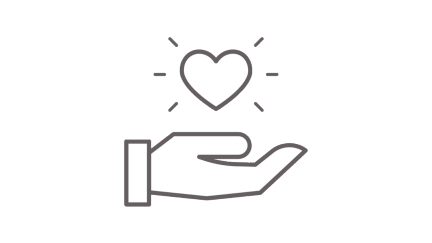 This was motivated by our desire to reinforce our mission and values, as we seek to make greater impact around the world. Find out more.